You’ll have to excuse the Friars if they aren’t concerned with style points following their 64-62 victory on Wednesday night. 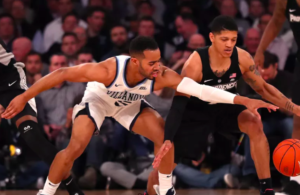 Providence entered Wednesday’s game at Xavier in an unenviable position. They were 11-7 on the season, 1-4 in conference play, and in the midst of perhaps the toughest portion of their schedule. 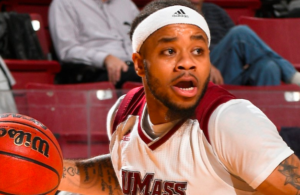 Sunday’s loss to Marquette kicked off a five game span in which PC will play four of five games on the road. 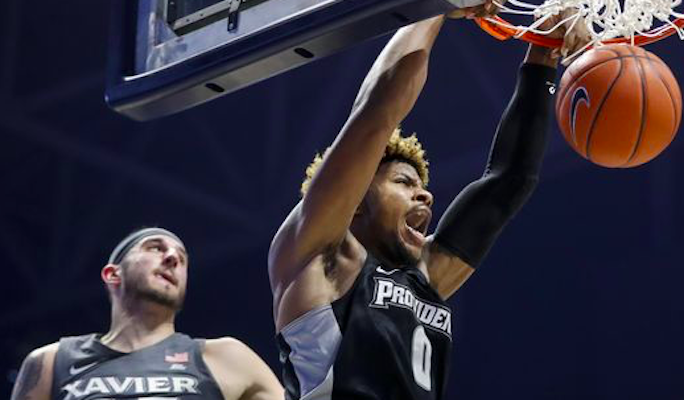 Providence had never won at Xavier’s Cintas Center and did just enough late to hold on for a much-needed victory. This was a two possession game for much of the second half until Providence went on a 9-2 run that included a pair of free throws by Kris Monroe, a Maliek White 3-pointer from the top of the key, an Alpha Diallo dunk on a pretty drop down pass from White, and an Isaiah Jackson layup after an offensive rebound. 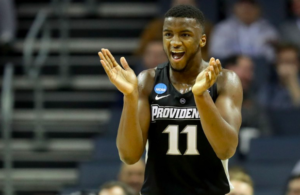 Jackson’s layup put Providence ahead 62-52 with 3:44 remaining. The Friars scored just two more points the rest of the way, as Nate Watson made a pair of free throws with 1:37 to go to push PC ahead 64-59. Down two with under 40 seconds in the game, Xavier had three chances to tie the game, or take the lead, but turned it over twice and missed a jumper at the buzzer. Xavier shot 6-17 from 3-point range. Providence went 6-22.
providence can play and this is a great team win. Every game is very different for them: it’s either poor shooting/foul shot, poor defense or not playing with a sense of urgency. Still can’t find that consistent combo of players. When they can tighten up and score effectively they can beat anyone. GO FRIARS BABY!! !